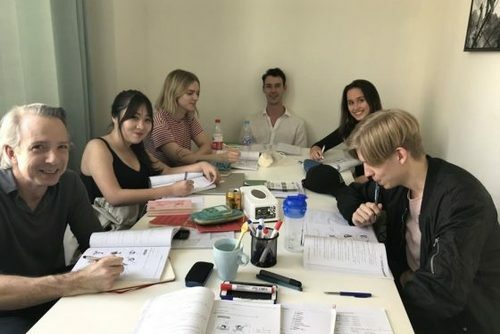 A Chinese language course in China offers a full immersion experience which is a great way for you to live in a new culture and improve your language skills. 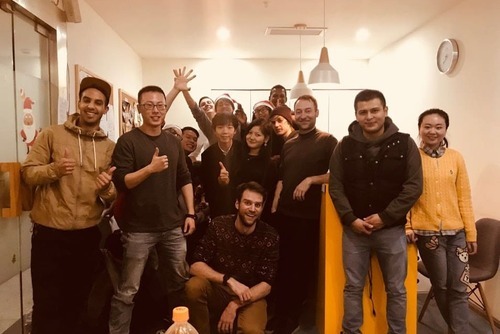 Find Cantonese and Mandarin classes for foreigners from the very best Chinese language schools and combo cultural exchange programs from top rated international companies. Find Mandarin and Cantonese language classes and study abroad programs from the best language schools in China. 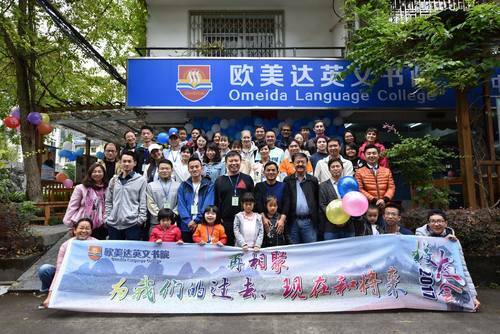 Thousands of people from all over the world book language courses abroad and China is becoming a very popular destination. 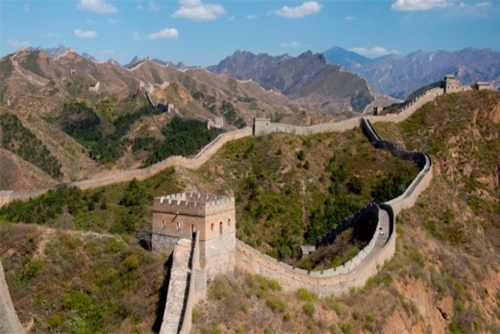 If this experience appeals to you our guide features recommendations for courses, destinations and places to learn study Chinese abroad on a budget. Courses can be booked and joined all year round, perfect if you are planning a short break or fancy a longer gap year in China. 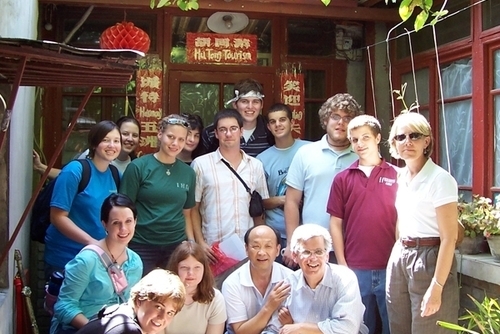 You will get to experience a new country and culture, a course taught in China is an excellent way to learn the language. Some schools offer combo courses where you can mix studying and also volunteering in China. Our guide to learning Chinese in China includes information on the best places to study, the cheapest place to take a Chinese language course, reviews and recommendations for top rated language schools. To many English and non native Chinese speakers learning Mandarin and Cantonese can be extremely difficult. However, if you are willing to put a lot of effort in, you should be able to master the basics and then advance at speed if you dedicate enough time and practise a lot. 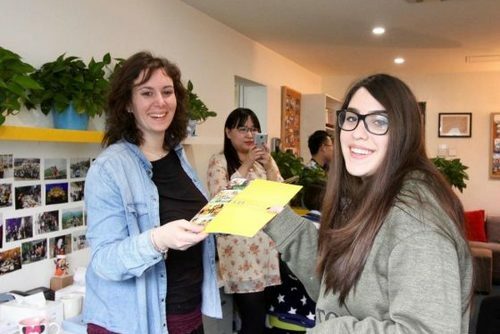 Going to study in China will make the whole experience easier too, you will get native teachers and also you'll get the chance to practise every day in class and out in public. What type of Mandarin language course you take is entirely dependent upon your time constraints, skills and interests. For a novice, starting with a language course over the internet or at home could be a good start. There are several different short and long term courses available to book all year round. Whether you're entirely new to the Mandarin language or already know the basics, there are several options! That’s Mandarin has schools in Beijing, Shanghai and Qingdao, giving students the power to shape their study experience by location. They teach students the “link words” method, which makes Mandarin much more accessible to new learners. Students can choose whether they want to take classes for four or six hours per day. Cultural activities are arranged weekly, allowing students an insight into Chinese rituals, arts and cooking. They also provide summer camps for children and teens interested in learning Mandarin in either Beijing or Shanghai. Mandarin House takes great pride in their teaching methods. Every year their curriculum is updated with modern Chinese vocabulary, they emphasize cultural excursions and real life interactions. Depending on proficiency levels, Mandarin House places students into three separate courses that focus on reading, conversation and comprehension. 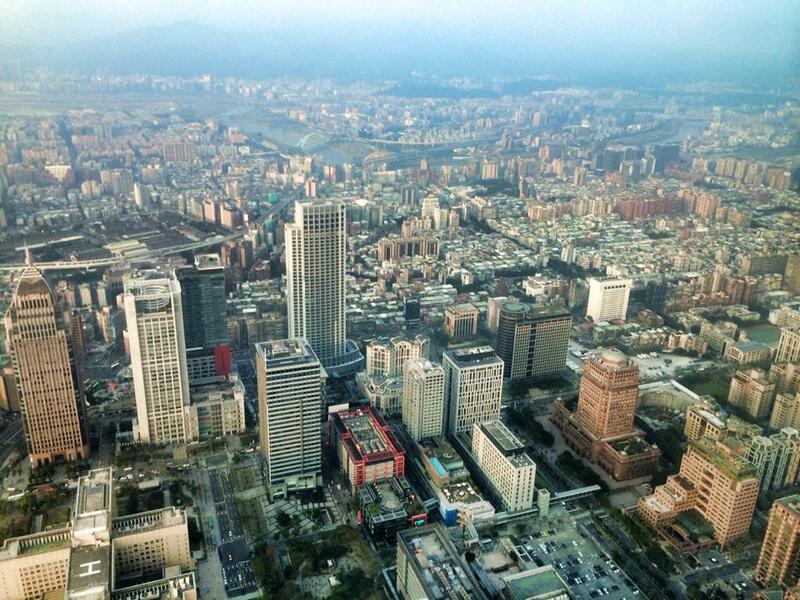 Courses are offered in Beijing, Suzhou, Chengdu, Guangzhou, Shenzhen and Hong Kong. 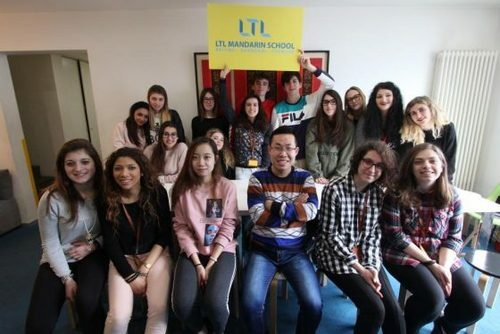 For the adventurous student, total immersion courses are a great way to begin communicating swiftly and effectively in the Mandarin language. Typically in immersion programs, students are asked only to speak the language they’re learning, in this case Mandarin, while in the program. 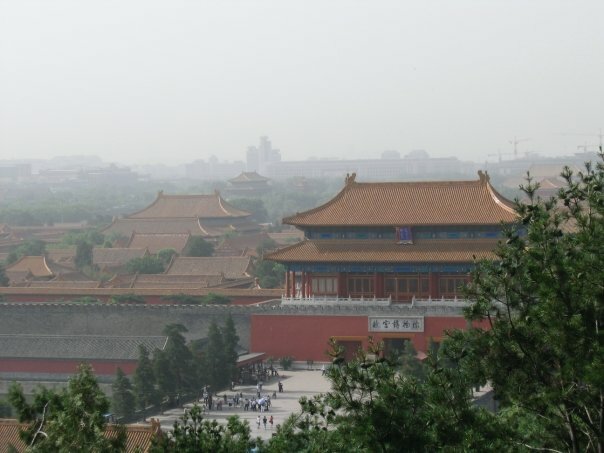 Several schools in China have wonderful immersion programs that will quickly send you on your way to learning Mandarin. The Chinese Language Institute mainly utilizes a one-on-one teaching method with its students, ensuring personal attention and care. 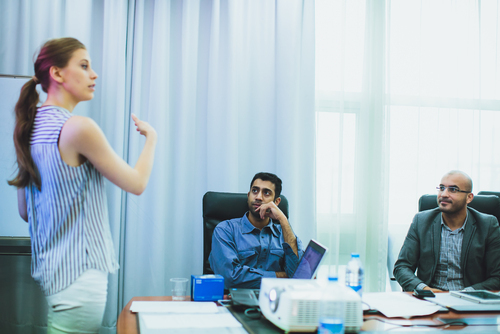 Each student receives three unique Mandarin instructors who focus on different aspects: reading and writing, speaking and listening, and comprehensive review. There are also small group classes available for those who learn best in a group dynamic. Students are given the option to live in a homestay, apartment with a Chinese roommate or in their own apartment. With Living the Language, students are given the opportunity to travel and study simultaneously. Classes take place in Beijing, Shanghai and Chengde and a mix-n-match approach is available. For those interested in the metropolitan lifestyle, you can study in both Beijing and Shanghai. Another option is studying in Beijing and then Chengde. This is an excellent choice for those looking to have an authentic Chinese experience as there are far less foreigners in Chengde and far more opportunities to speak Mandarin. A combination of all three cities is also available to those who want it all. That’s Mandarin has schools in Beijing, Shanghai and Qingdao, giving students the power to shape their study experience by location. You can choose how many hours per day you take class, which is great for those more travel-focused or learning-focused. The addition of cultural activities really adds to the entire experience. Live the Language has a fantastic immersion program that rolls education and travel into one. Students can spend time in Shanghai, Beijing and Chenge. Spending time in bigger cities like Shanghai and Beijing gives students an exciting opportunity to see many of China’s great sites. Being in Chengde allows for a more authentic Chinese experience where students are truly required to use Mandarin on a daily basis. Year round with most classes starting weekly or monthly. 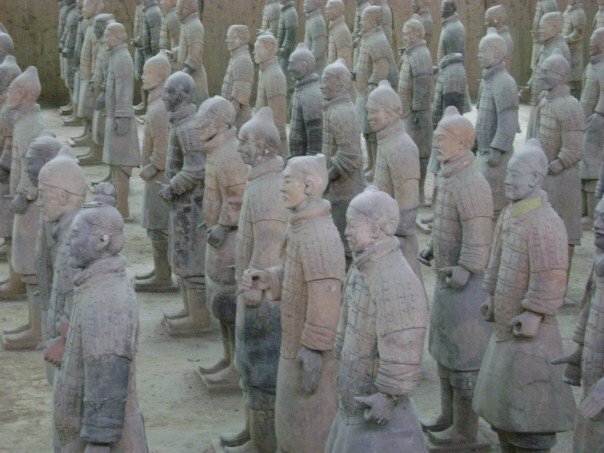 Mandarin programs in China can cost you anywhere from £230 to £350 per week. Weekly costs typically go down with longer stays. Online courses vary from free to around £10 a month. Schools like the Link Chinese Academy cost £230 to £270 for a 10-week module, depending on the course type. Language schools usually provide dorm rooms or arrange for homestays or hotels including in the price of your course. Depending on an individual’s country of origin, visa requirements are different. Residents of the United Kingdom and the United States must apply for a Chinese visa. Students staying less than six months will need to apply for a X2 visa, while those looking to stay longer need to apply for a X1 visa. Generally, if you are staying long term with a particular language school, they will assist you in obtaining a visa. Be sure to visit your country’s embassy website to find out what kind of Chinese visa you should apply for. 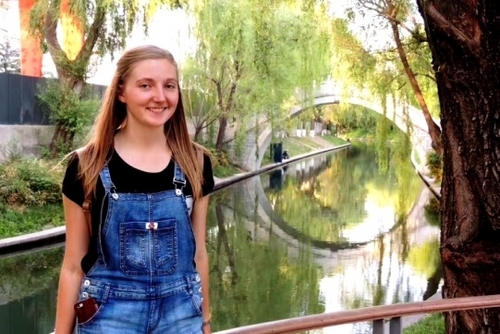 If you have any questions about learning Mandarin in China please get in touch. If you have ever been to study abroad in China and would like to write about your experience, review a company or share any recommendations please contact us. If you provide Mandarin language courses in China and would like to be featured here please contact us.